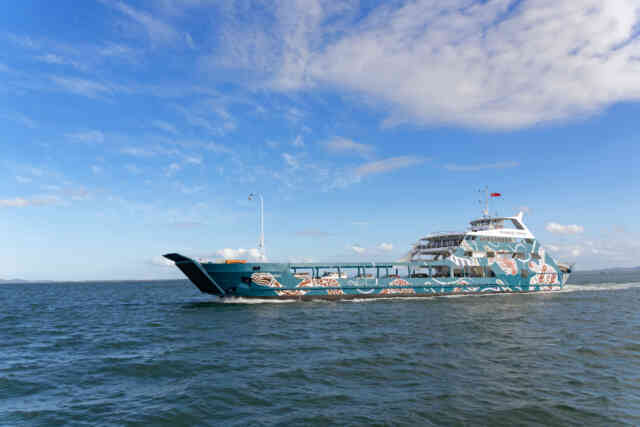 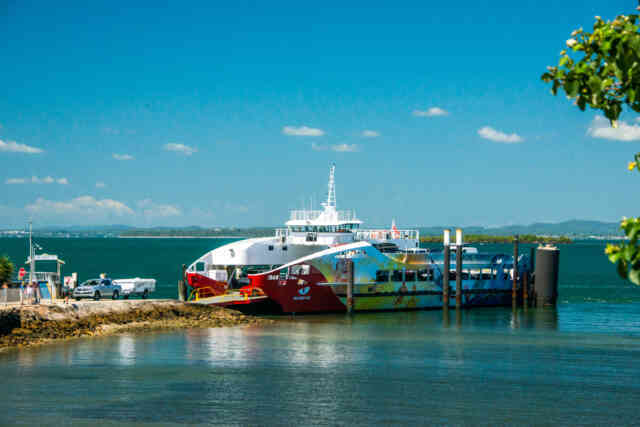 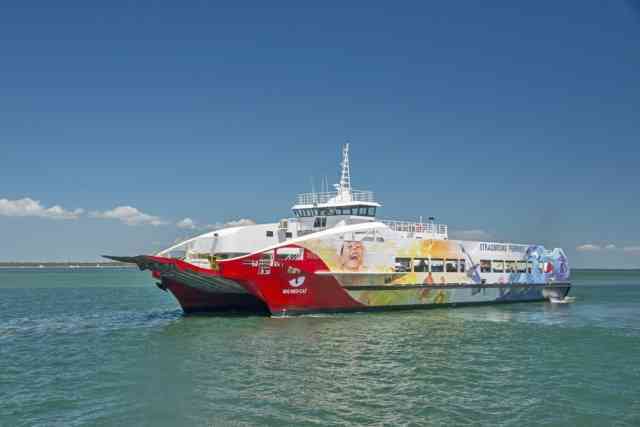 The vehicle ferries Minjerribah and Big Red Cat have on board cafes and the trip takes 45-50 minutes. 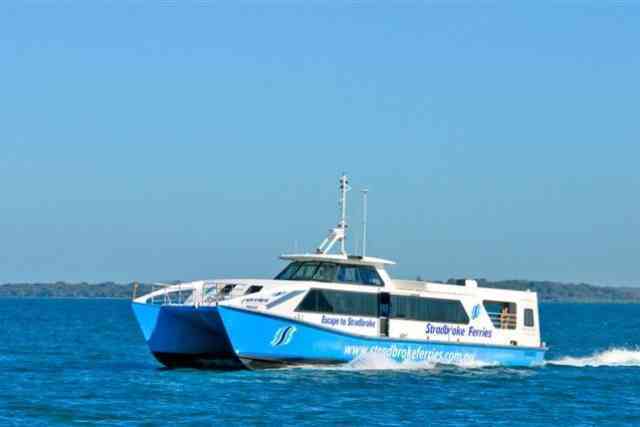 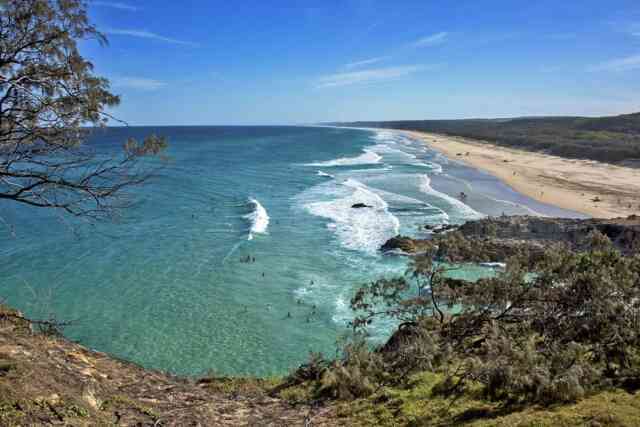 Escape to Stradbroke operates 7 days a week with up to 14 return services daily. 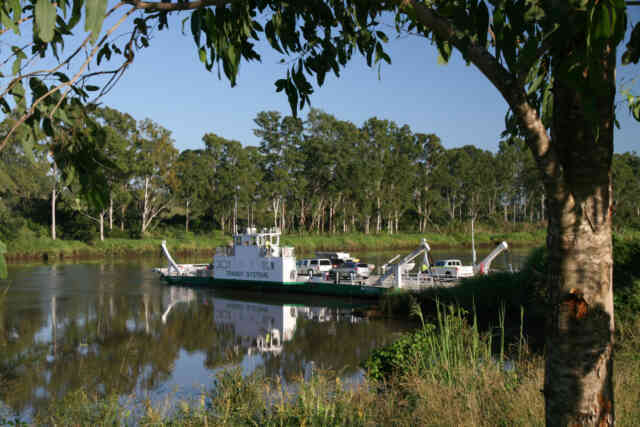 The Moggill Ferry is a cross river cable ferry that connects Moggill and Riverview on the Brisbane River. 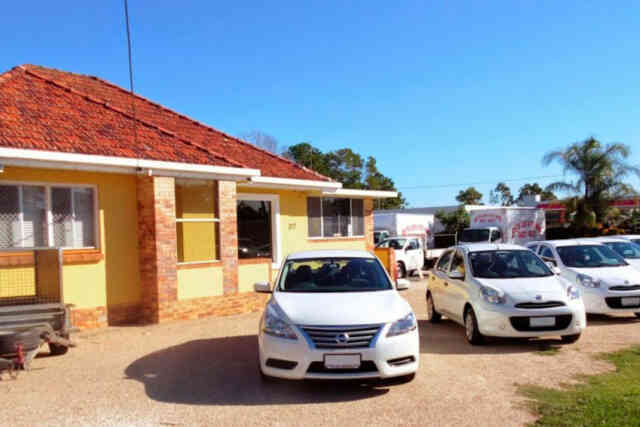 Betta Car and Ute Hire can provide you with reliable and dependable vehicles, whether it is for a short business trip or a family holiday. 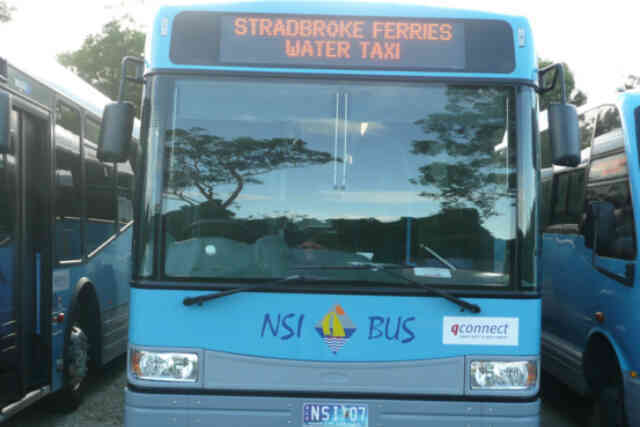 Bus, cab and shuttle services are available.